Sing and dance to the music and choreography inspired by this West End sensation. 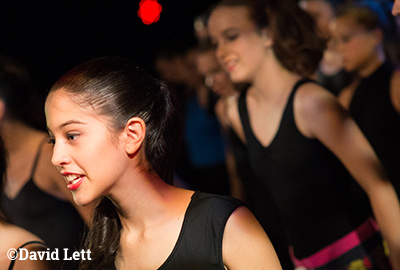 These Royal Academy of Dance workshops are open to all children ages. No prior singing or dancing experience required. Each closes with a presentation for parents and guardians.